If you are missing one, several or all of your teeth, dental implants are the most advanced solution available for replacement. This revolutionary option has changed the way tooth loss is treated. Dentures and bridges may work for some but have never measured up to the appearance and performance of your natural teeth. Dental implants act as a true replacement, restoring your smile and its full look and function. At Superior Smiles, we have the systems, equipment and training to carry out the highest possible standard of care. 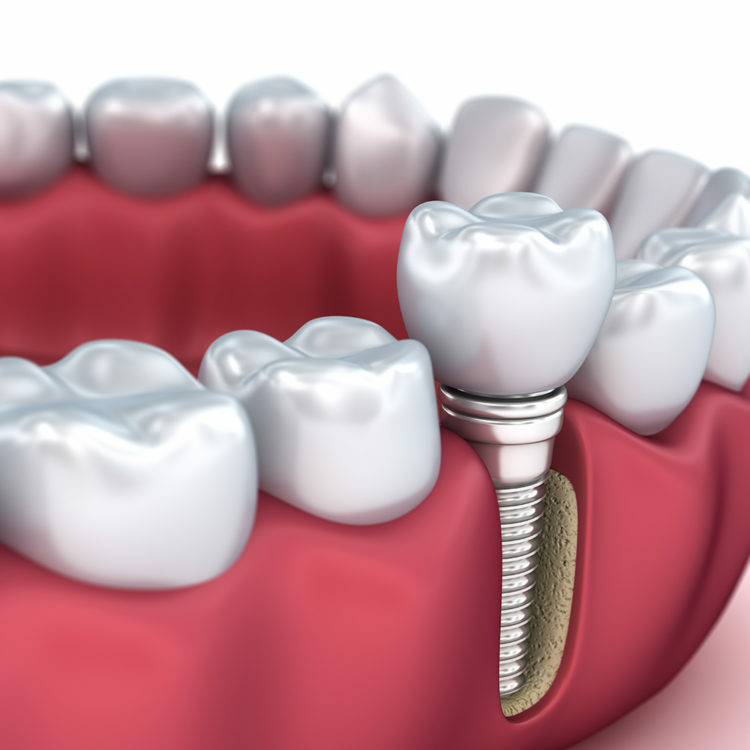 When you receive a dental implant, a titanium screw is placed into the jaw bone. After a healing period, we can attach a crown to the implant. With proper oral hygiene, your dental implant can last a lifetime. Dental implants do not just give a permanent solution — they can also help retain your bone structure and correct facial profile while decreasing the forces placed on your other teeth. They prevent tipping and movement by the adjacent teeth into the gap and diminish the chance that you will experience gum shrinkage. Have you thought about implant retained lower denture which is beautiful, stable and comfortable for chewing? Call us for a complimentary consult. 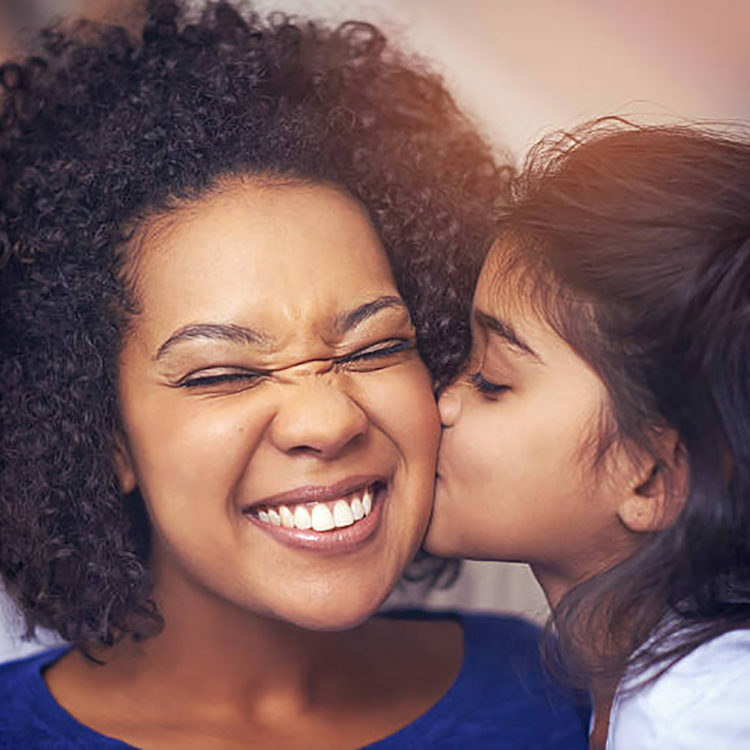 Our patients can access convenient financing through Zip Money, an interest-free payment plan that covers everything from fillings to Invisalign. Apply online today. Denticare is also welcomed. Find out more about this durable, long-lasting solution by contacting us today! Health fund coverage is accepted, and we are a preferred provider for HBF and HCF.